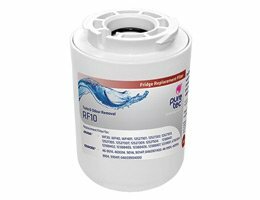 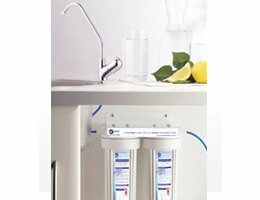 Fresh filtered water for your fridge. 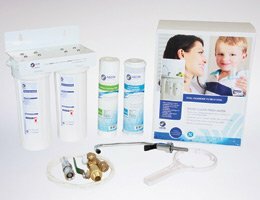 Purchase online and install yourself in your home, office or business. 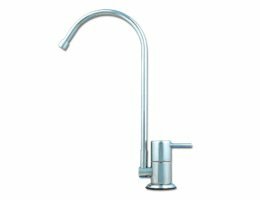 Stylish new Brushed Stainless Steel Sink Faucet Range. 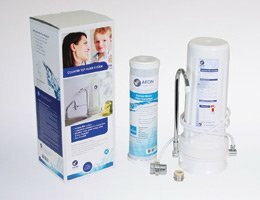 Clean fresh water is not just for drinking. 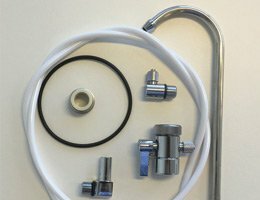 Make Your Bathroom Healthy Too! 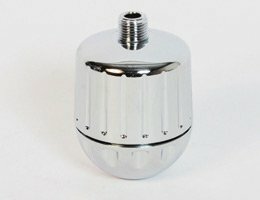 New 3 way Brushed Stainless Steel Sink Faucet Range. 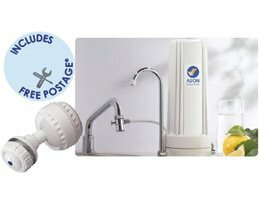 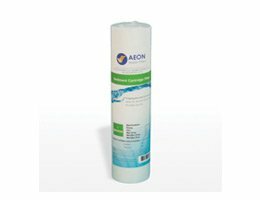 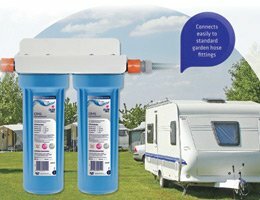 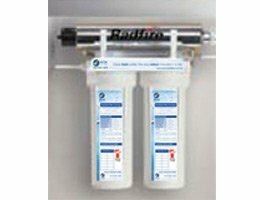 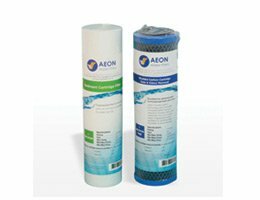 Aeon Water Filters is a local business based in Cheltenham, Victoria which has been supplying and servicing quality drinking water solutions to households and businesses throughout Victoria for over 20 years.